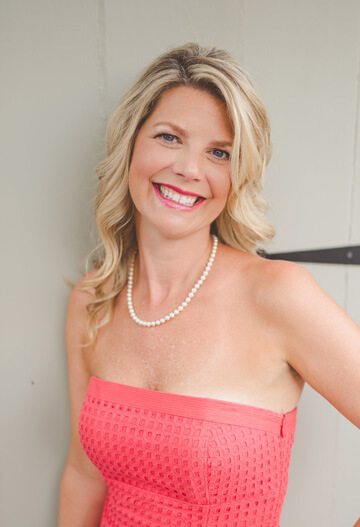 Wendy is the owner and Broker In Charge of LifeTree Real Estate, LLC. She focuses on properties located generally in the Mount Pleasant area, however, she has a team of agents that serve the entire Charleston area such as Awendaw, downtown Charleston, Johns Island, James Island, Isle of Palms, Sullivan’s Island, Summerville, Goose Creek, and Moncks Corner. 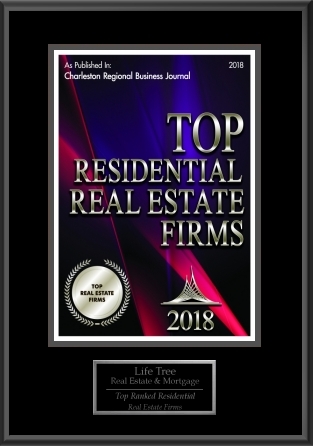 Having moved to North Mount Pleasant in 2002 from her home state of West Virginia, Wendy oversees the day to day operations of LifeTree and assists other agents in her office, whether it be through keeping up-to-date on real estate license law or negotiating difficult contracts, she is there at each and every step with you. Wendy also has earned her Accredited Buyers Representative designation and loves to help buyers and sellers maximize their opportunity. For her buyers, she uses her years of negotiating skills to get her clients as much from a home for as little as possible. For her seller clients, she prides herself on pricing the home aggressively and sticking to that price and getting their home under contract in a short amount of time. She has been very involved with the local Realtor association, Charleston Trident Association of Realtors, and has taught numerous classes at the Association. Wendy currently serves on the Board of Directors for the Multiple Listing Service and is currently on the Professional Standards Committee. Since 2005, she has served on the local Grievance Committee, was Co-Chair of Broker Society, and was selected to participate in C.T.A.R.’s Leadership Development Program. Since 2002 Wendy has also been a licensed loan originator, so when it comes to talking about your finances, she understands the terminology and can put you in touch with the people that can get things done for you! Her LifeTree office is very accessible to the North Mt. Pleasant area, (located behind SunTrust, in the two-story blue building before you get to Mellow Mushroom) and would love to have you come in for a cup of coffee or a bottled water and explore how she can put her many years of real estate expertise to work for you!